These are the 7 female traveller tribes - which one are you? The fashionable and gorgeous Blue Mbombo, real name Azul is on vacation with her twin sister, Castanho. According to Blue Mbombo's Instagram page, the pair left for Greece about a week ago. We must admit, we're green with envy as we watch them slay on their #sistercation. 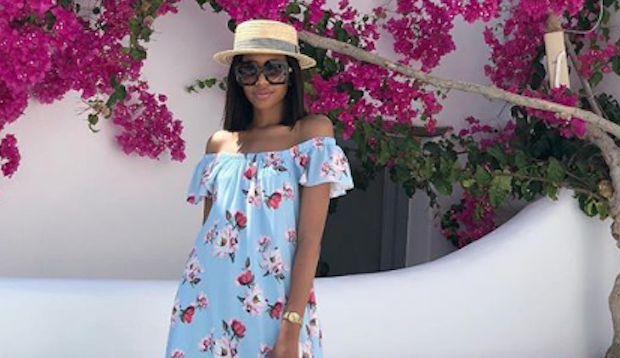 Speaking to True Love earlier this year, Blue Mbombo (28) said her love for fashion and all things beautiful has also propelled her to the role of influencer. "One of the perks is getting lots of stuff from designers, boutique owners and other brands," she said. 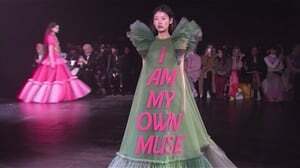 Asked how she's handling the tough competition in the beauty and fashion industry, she said: "I don't see it as competitive because I am unique and have different things to offer. I take everything in my stride and I don't pretend to be someone I'm not." ...Not all those who wonder are lost _______________________________________ #santorini #greece #travel #longlegs #santorinigreece #paradise #dreamvacation #mbombotwins #mbombotwinsingreece #bluembombo #girlstrip #travel Dress @miami_dress_photo Photo cred: @chaltcev can’t wait for the final product ?? ...”whatever you wear in Mykonos.. have your ?? underneath” they said ?????????? mosito o tswela pele ??????????????? ?